Western New York’s scenic hills and valley’s is where you’ll find Cattaraugus County. A picturesque view of rolling farmlands, forests and waterways. Its wooded hilltops overlook valleys sculptured by glaciers from a time before it was inhabited by the people of this thriving community. Even someone with a perfect driving record can slip up and get a traffic ticket. If this has happened to you call Cattaraugus County traffic lawyer, John C. Nelson for a free case evaluation. Something as simple as a running a stop sign ticket is worth retaining a lawyer, as you face court dates, fines and points on your license. Someone that gets negative points on their driver’s license, can also face auto insurance rate hikes as a result. Too many negative points on your license can also result in a driver’s license suspension. The state can suspend a person’s driver’s license for receiving multiple negative points in a short period of time. 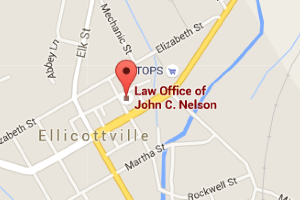 Why Choose a Cattaraugus County Traffic Lawyer? Working with the John C. Nelson Law Firm will relieve you of the stress associated with traffic violations. 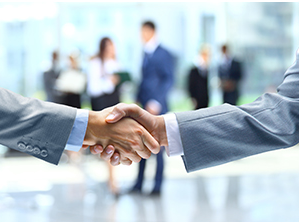 We are an experienced law firm that focuses on traffic defense for our clients on a daily basis. This may be your first and only traffic violation, but we help people out with traffic related violations every day. When people choose to represent themselves, they often don’t go prepared and don’t know what to expect until they go to court. Don’t take your license for granted and read Your License Privilege. 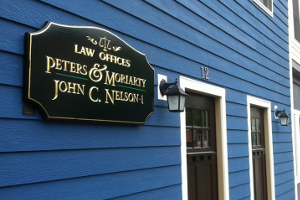 Contact Cattaraugus County Traffic Lawyer John C. Nelson to setup a free no-obligation consultation. The consequences of traffic violations in New York State can be severe depending on the violations and the motorist’s driving history. A traffic stop can result in negative points, jail time and expensive fines and fees. In New York State, if a traffic stop results in 5 points or more, the state considers that a serious driving offense. Anyone with 6 points or more on their driving record will be classified as a bad driver by the state of New York and will be have to pay a $100 fee every year for three years to the New York State DMV. Contact an aggressive Cattaraugus County traffic lawyer to face your charges with legal representation.